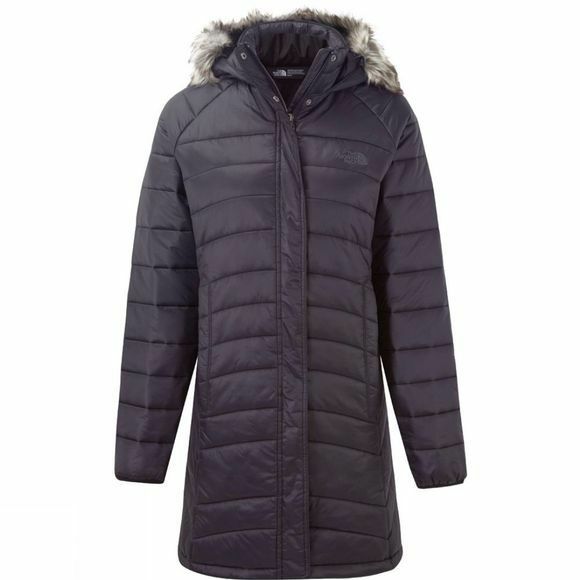 This jacket is designed to keep you looking stylish and feeling comfortable, even when the weather takes a turn for the worse. Heatseeker insulation traps body heat to keep you cosy in the city, while TNF technology makes sure sweat is wicked away from the skin quickly if the sun decides to show. The result is a fresh, comfortable feel for hours. 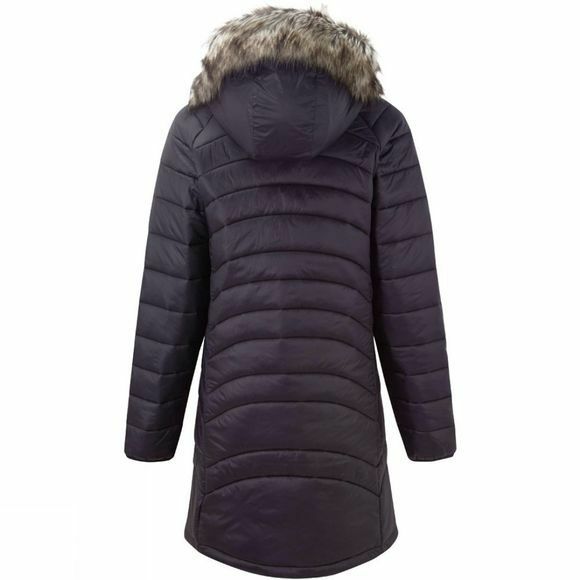 With artistic finishes courtesy of a long fit and detachable faux fur hood, you will always look the part.